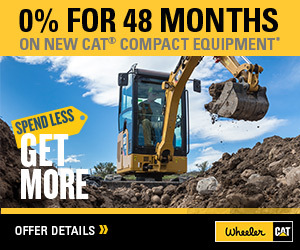 Machine Attachments | Wheeler Machinery Co.
Buckets can be an essential work tool for many Cat Machines. 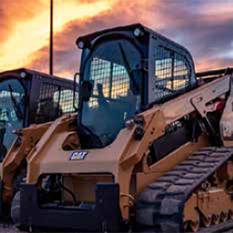 From Skid Steer Loaders to the largest of Wheel Loaders and Hydraulic Excavators, buckets can add to the versatility and capabilities of your equipment. Designed as an extension of the host machine and built to meet specific needs, buckets can help your equipment do exactly what is needed for specific jobs. Make the most of your Cat® Multi Terrain/ Compact Track/ Skid Steer Loaders, Wheel and Backhoe Loaders by attaching Forks. 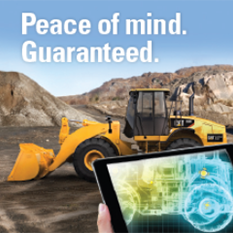 Forks provide multiple material handling capabilities to assist with transporting, loading, and unloading. Our Cat Forks can be used in industrial, construction, landscape and forestry applications. Find the one that fits your needs.